← MMIX REUNION: We’re still here! Congratulations to Rachelle Cruz and Mehnaz Sahibzada whose chapbooks are recently published or forthcoming later this year! 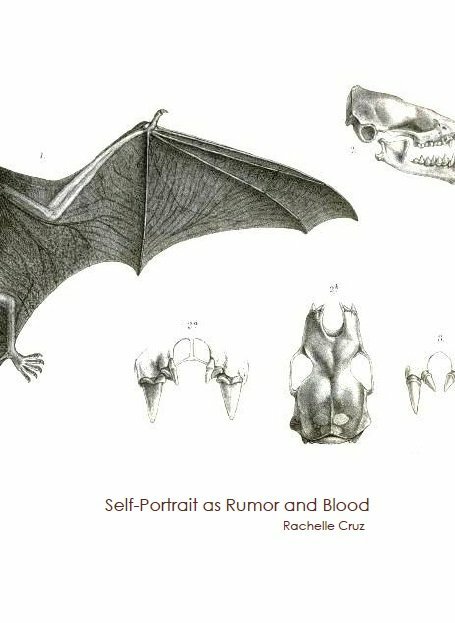 You can order signed copies of Rachelle’s chapbook, SELF-PORTRAIT AS RUMOR AND BLOOD, published by Dancing Girl Press on her website. 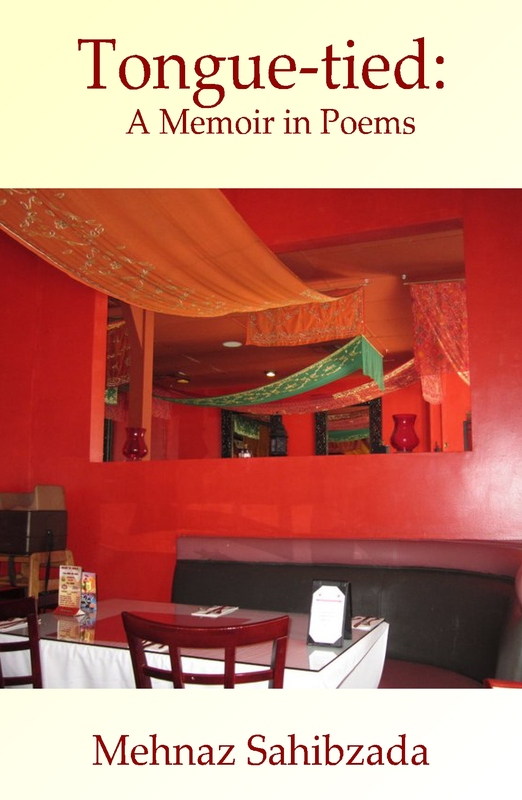 You can pre-order copies of Mehnaz Sahibzada’s chapbook, TONGUE-TIED: A MEMOIR IN POEMS, from the Finishing Line Press website. Ships November 10th!